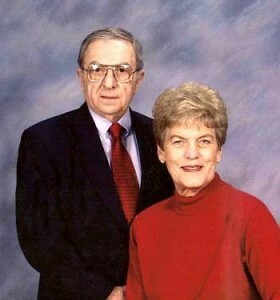 Bernard R. Conte founded Conte Insurance Agency in 1963 from his home in Paxton. His wife, Janet, worked by his side to run the agency, while raising 3 children. Two of their children joined the business. Jay Conte in 1978 and Kristen Conte Henderson in 1986. Bernie worked alongside his children until he retired in 1989. In 2013, Jay and Kris welcomed Jay’s son, Peter Conte, to the agency. Conte Insurance is very proud to be a 3rd generation family business owned and operated in Paxton since 1963.